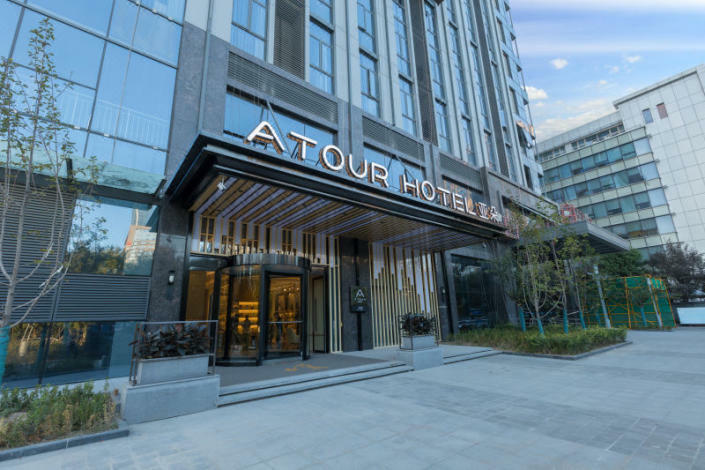 Opened in 2018, the Atour Hotel (Xi'an Gaoxin Jinye Road) offers travelers a pleasant stay in Xi'an, whether for business or leisure purposes. This property is just a short distance away from the High-tech Zone / Greenland Exhibition Center Area. 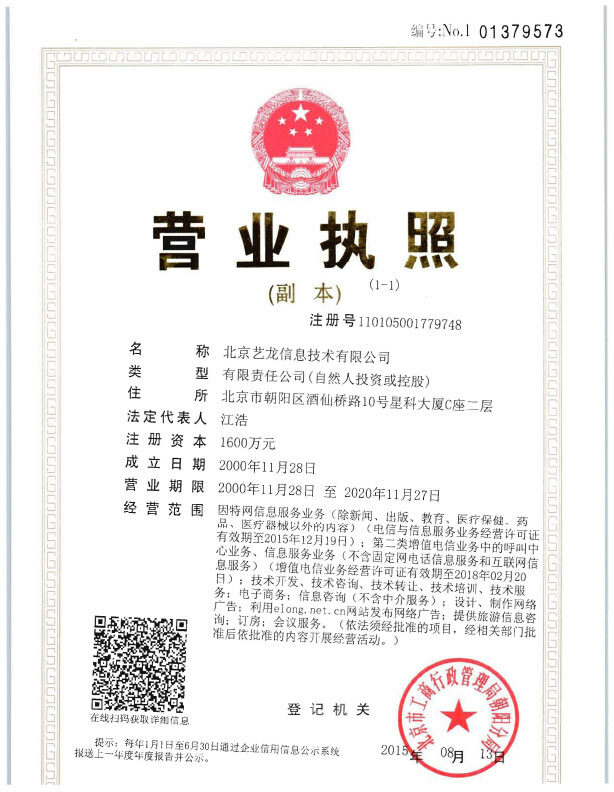 Xi'an Railway Station is located approximately 16km away and Xianyang International Airport around 39km away. Yongyang Park is approximately 2km away by car. After a long day of sightseeing, guests can retire to the comfort of the hotel. A pickup service can be arranged for guests upon request. For guests' convenience, airport pickup can be arranged. This Xi'an hotel offers parking on site.